Join USGBC-Illinois and the North/Northwest Branch for The Good, The Bad and The Ugly of a 4 kW Solar Installation. “I should have installed more panels!” laments Ted Krasnesky two years after installing a 4 kW array on his home in Barrington. Find out why as Ted shares the Good, Bad and Ugly parts of his 2014-2016 journey from installation, to net metering, to grant processing, to SREC bidding. Other experts will join Ted to share how technology, incentives, utilities and SRECs are changing to encourage onsite renewable energy and help us build a sustainable future. Before the presentations begin, view Ted's solar installation and prairie restoration. Notes: This will be an "open air" presentation with"Ravinia" type seating. Attendees please bring blankets and chairs. Venue is 1/2 mile West of Rand Road on North side of West Miller Road. Address is on mail box. Granite paver driveway approach to 700' gravel and concrete strip driveway. Click here for a map. 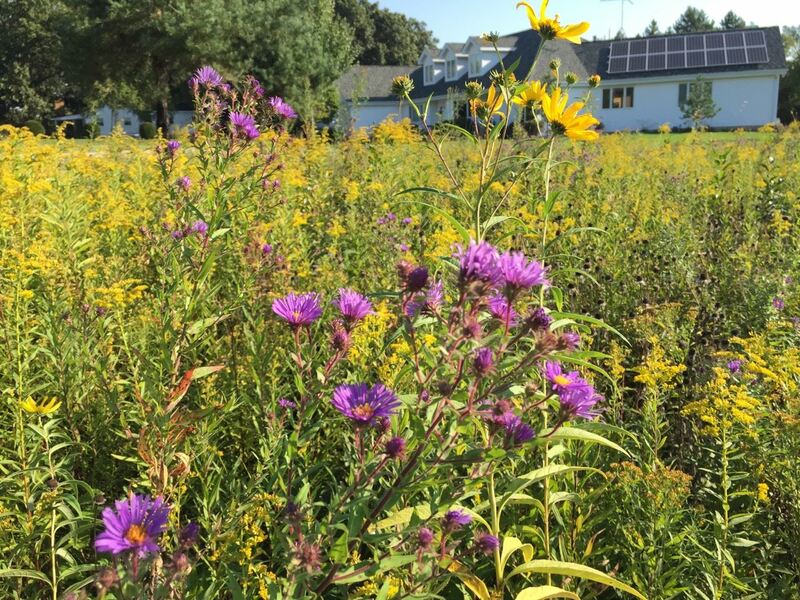 Kelsey Engineering and Electric Inc.
5:30 - 6:30 PM Refreshments, networking and tours of the solar installation and the surrounding prairie restoration. 6:30 - 6:45 PM Ted Krasnesky presents his 2014-2016 experience managing a solar installation, net metering, the DCEO and SREC. 6:45 - 7:00 PM Doug Snower presents the current costs associated with a solar panel installation and associate incentives.